American actor and photographer Nev Schulman grabbed the spotlight after he demonstrated his capability in the 2010 documentary film Catfish. The documentary was later adapted to reality-based TV series that he developed with his brother Ariel Schulman. Nev has been collaborating with his brother for a long time and they also own a film and photography production company, which they started in 2004 when Nev was just 19 years old. The duo's first major project of their career is Catfish. Nev, the husband of Laura Perlongo, is not a friendly face on the big screen and has not made any notable credits on feature films and his television appearance is also quite limited. Well, he is the host and executive producer of the show which has been running since 2012 and is still in production. And in this session, we are going to learn about the 33 years old celebrity's income and earnings. So, how much is Schulman's net worth? Let's find out. Schulman is the brother of Ariel Schulman, who is also an actor and filmmaker. It has been over 13 years since the duo have been working together. Nev at his early age got interested in photography and also attended 'Sarah Lawrence College' at the age of 19, shortly after establishing a production company. Nev studied photography for two years in the college and was expelled in 2006 due to an incident with a female student. Then, he flourished his photography skills by taking pictures at the ballet community in New York. He also founded the 'Young Leadership Committee' for the youth organization, Leave out violence during that period. 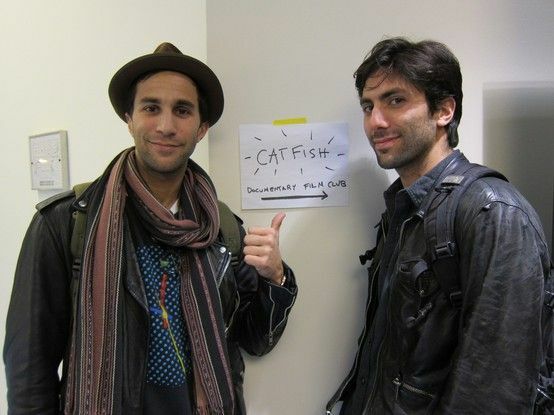 Then in 2010, Schulman brothers released their first major project, Catfish, which was directed by their business partner Henry Joost. Nev was the subject of the documentary in which he falls in love with a girl that he meets online. With the success of the film, Nev and his brother decided to adapt the film into a TV show which they did in 2012 for MTV, collaborating with Max Joseph. 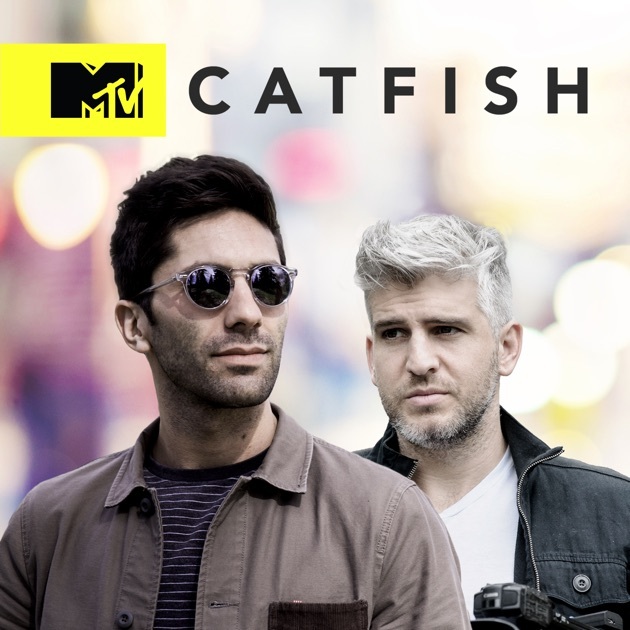 The show, Catfish: The TV Show has released 7 seasons until now and aired its latest season recently in 2018. 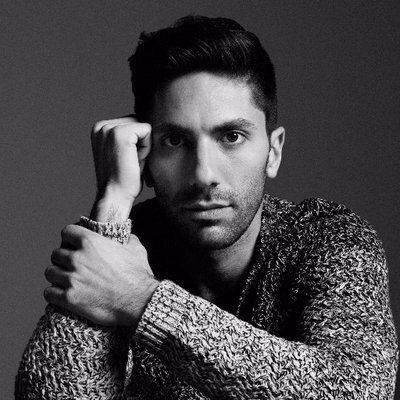 What is Nev Schulman's Net Worth? Schulman has starred in the original Catfish film, which was quite loved by the viewers along with critics. It was able to bank over $3.5 million against their budget of $30K. Well, it is pretty imposing compared to the budget of the film. And he must have got a handsome salary as the lead character. The success of the film led to a to a TV series, which is also doing pretty well and is still going great.